There is nothing we love more than having new (and might I add, mind-blowingly swell) music groups getting a taste of La Grande – and in return letting us taste them (maybe that came out poorly). 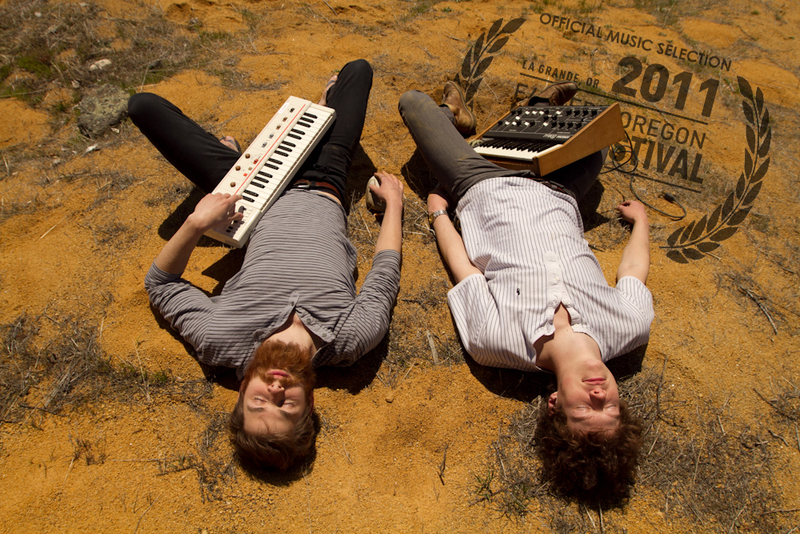 Regardless – Eastern Oregon Film Festival presents yet another act that promises to deliver – 2011 Official Music Selection — Atomic Mama for their West Coast Tour Finale! Atomic Mama arrived on the Boise music scene early in 2011. Spawned from the same creative pool that manifested the likes of Youth Lagoon and Teens, Atomic Mama has a wholly unique sound; synthesized from a lofty combination of organic blues and shamanistic dance beats. It’s equal parts space rock, drugged out garage fuzz, dance floor boogie, and noodle-shaking rock and roll. Imagine a delicious musical stew of Black Keys style riffs, Mos Eisley Cantina band charm, Yeasayer electronic experimentalism, and impenetrable lysergic ambitiousness—lick your lips—and then you might get some idea of the vast territory that this band likes to explore. Compelled by this initial success, Atomic Mama intends to deliver its musical offerings across state lines. 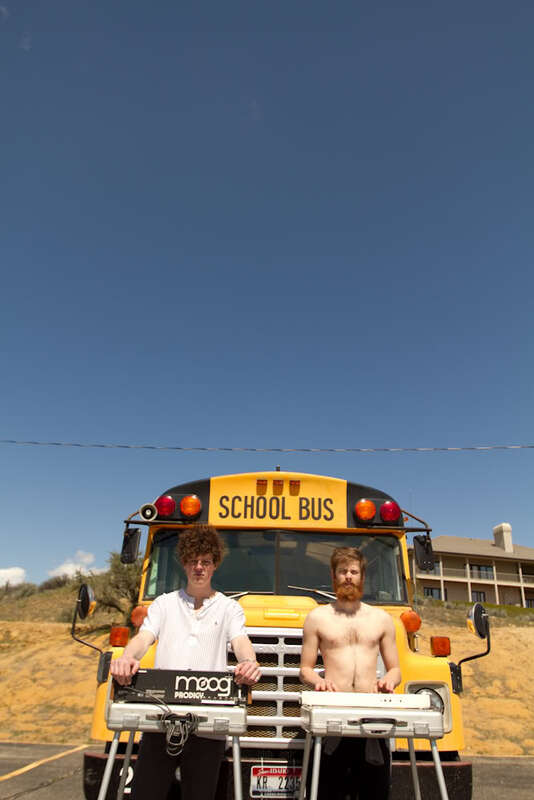 Provided the necessary fuel, the duo will journey throughout the West Coast this Fall in a pimped out yellow school bus. After making the rounds, the band will put out its first official release, an EP titled [ ], on October 25. Check out their recent kickstarter campaign to fuel their West Coast Tour!